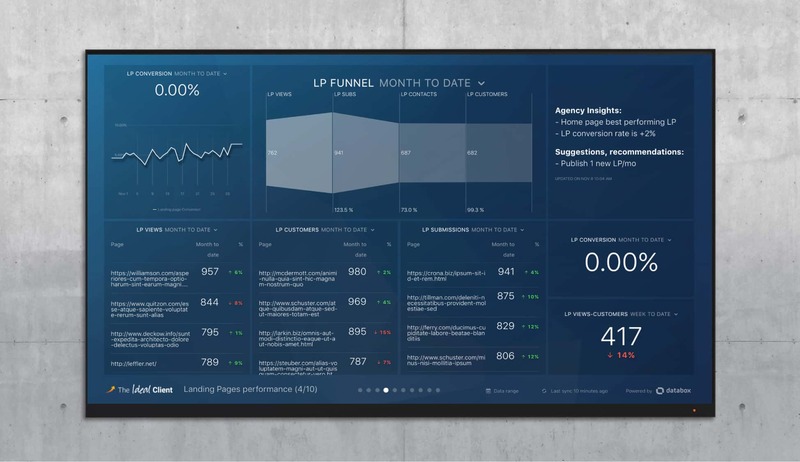 You can instantly automate the monthly Powerpoint deck that you use to report on marketing KPIs in Databox. You know that time of the month when you need to stop all of your marketing activities to cobble together the monthly report? It is pretty crazy that in the year 2017, we still hear about marketers that need to put in hours of manual labor just to format one report. Notice anything? Only step 6 encourages you to do any actual analysis of the KPIs! This is a colossal waste of your boss or client’s money. 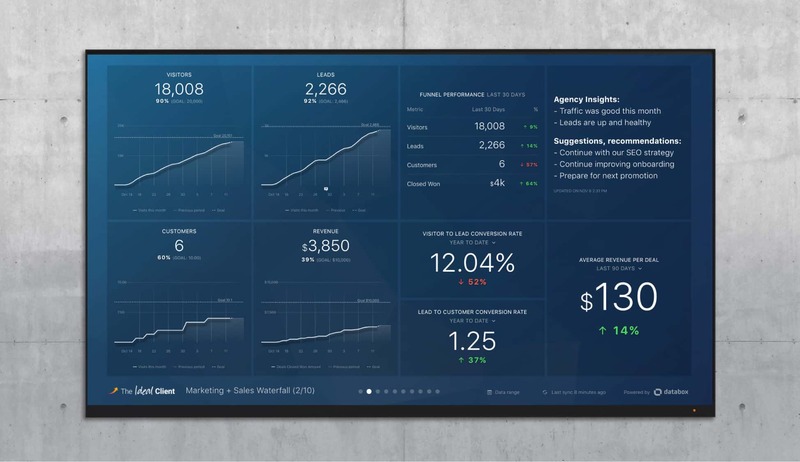 At Databox, we are known for automated dashboards that can track data every hour from 50+ popular services like HubSpot, Google Analytics, Salesforce, Facebook Ads, Google Adwords and many more. 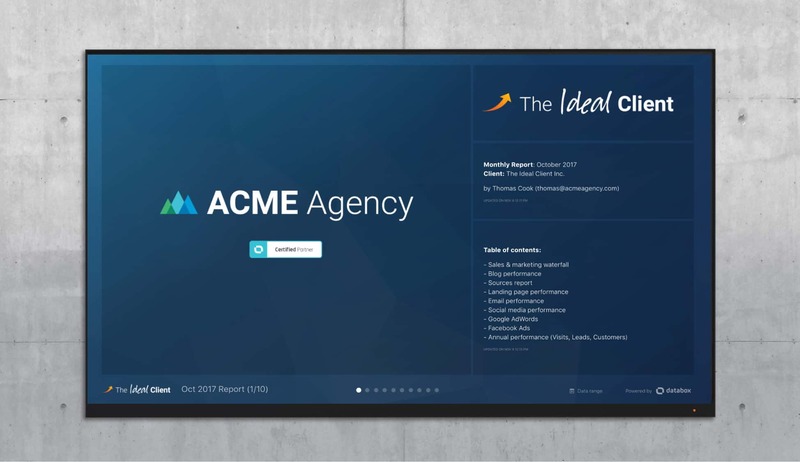 But, marketers have consistently asked us to replicate every aspect of their monthly presentations. 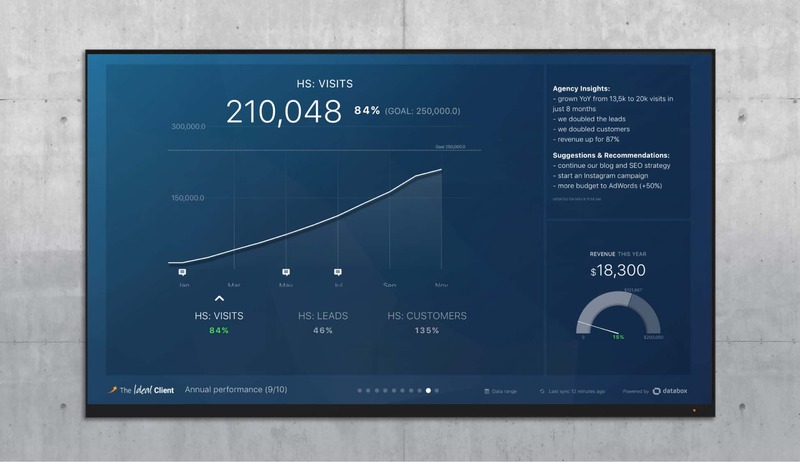 They want their dashboards to be instantly ready for presentation anytime. So, we put together this 10-part report that covers mostly inbound marketing metrics, but also Facebook Ads and Google Adwords. It includes the best practices we have seen from analyzing 50+ monthly reports shared by our customers. Best of all, you only need to set it up once and it will instantly begin monitoring your data. 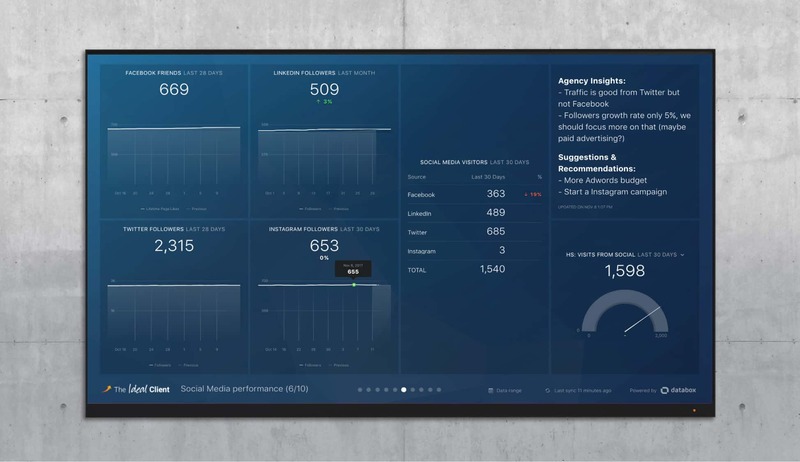 You can spend all your time on analyzing and improving campaigns. And, if you need a guide to getting started with automated reporting, check out the full process we developed alongside the 120+ members of the Databox Partner Program. What It Does: Add some branding to your presentation with the Image datablock. Use the Notes datablock to create an agenda for the meeting. What It Does: This slide tracks the entire inbound funnel. It looks at each step and ensures that they are increasing at the same rate. 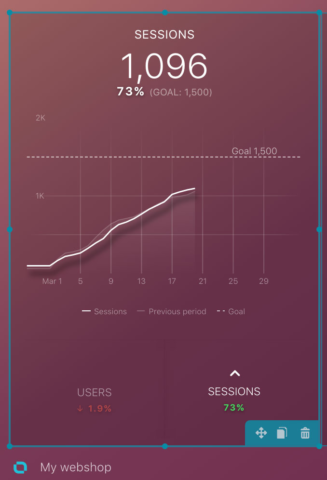 It tracks your revenue progress towards the monthly goal. It also ensures that your conversion rate from your website and deal size stay consistent. This is your typical overview slide. It reviews the general health of the business before zooming in on each part. 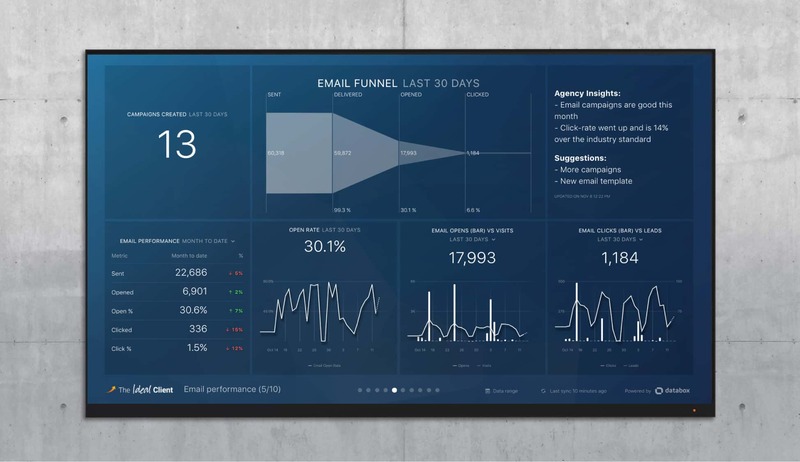 What It Does: This dashboard looks at the “Attract” stage of the inbound funnel. It reviews where most of your traffic comes from, and how successfully each channel converts visitors to contacts. It looks at top referring domains, since referrals tend to be a good source of inbound traffic. It also monitors whether any social media networks have been especially strong. What It Does: If you rely on an e-mail marketing list to keep prospects engaged, this dashboard is for you. It tracks the growth of your list, and monitors whether click rates stay high enough. 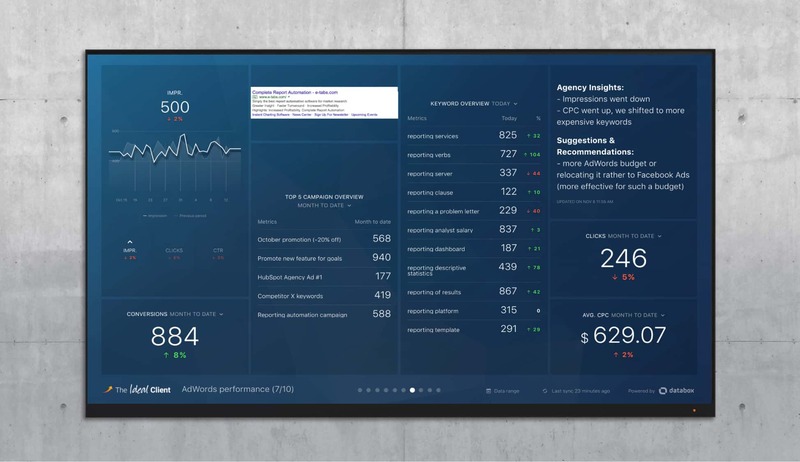 Regardless of whether you use email to communicate with users or send relevant blogs to subscribers, this dashboard will track your metrics. What It Does: If you are in charge of social media for your business, this slide covers the Big 4- Instagram, Facebook, Linkedin and Twitter. It looks at engagement on the networks themselves, and whether they drive traffic back to your site. 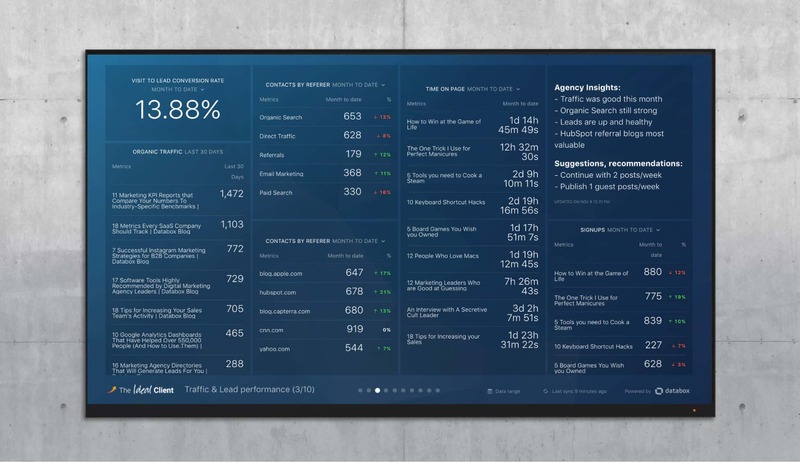 What It Does: This dashboard dives deep into individual landing pages. It reviews which ones get visited, and which ones create contacts. It also allows you to review which customers originated from a landing page signup. What It Does: This dashboard reviews all the key stats around AdWords- CPC, Impressions, Clicks and Conversions. It then examines your PPC work based on campaigns, ad groups and keywords so you can see which campaigns are performing well and why. 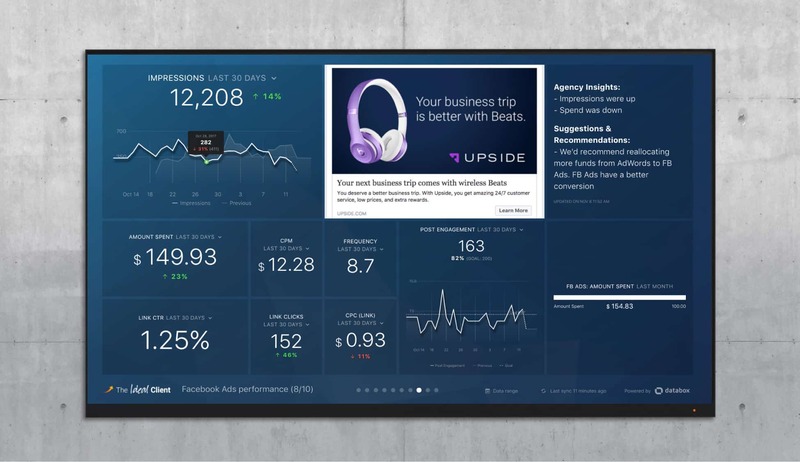 What It Does: This dashboard reviews all your key Facebook Ad metrics, like impressions, engagements, and cost per click. It shows the health of your social ads holistically, and also breaks down results by individual campaign and ad. What It Does: Most businesses set annual goals, then break those down into monthly goals. Since most of the monthly presentation slides strictly look at metrics from the previous month, this slide lets you take a step back and put your metrics in the context of annual goals. 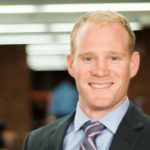 You can see whether you are on track to meet the annual revenue goal, and if not, you can review which part of the funnel needs improvement. What It Does: Share the lessons learned from this month. Let your client or boss know about priorities for next month. Here is an example of the report being looped using Carousel mode. Okay, so now you have each slide of your presentation with notes on recent results. You also have timeframes you can toggle- last month, last 30 days and month to date- in each one. Here are a few other features that will help you automate every part of your reports. 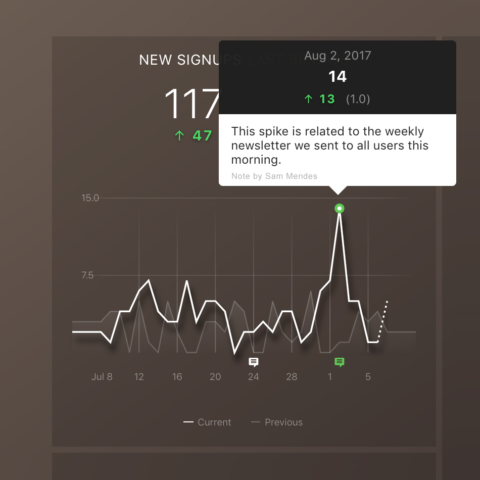 Our Master Date Range Switcher allows you to toggle the timeframes of all your graphs at once. So, rather than pasting multiple graphs for multiple time frames, you can switch in real-time. You can use Goals to project your monthly or annual goals directly onto your charts. So, you can focus your boss or client’s attention on your success. Annotations allow you to add notes on specific data points. So, you can mark the time when you began a new campaign or began split-testing a specific ad.